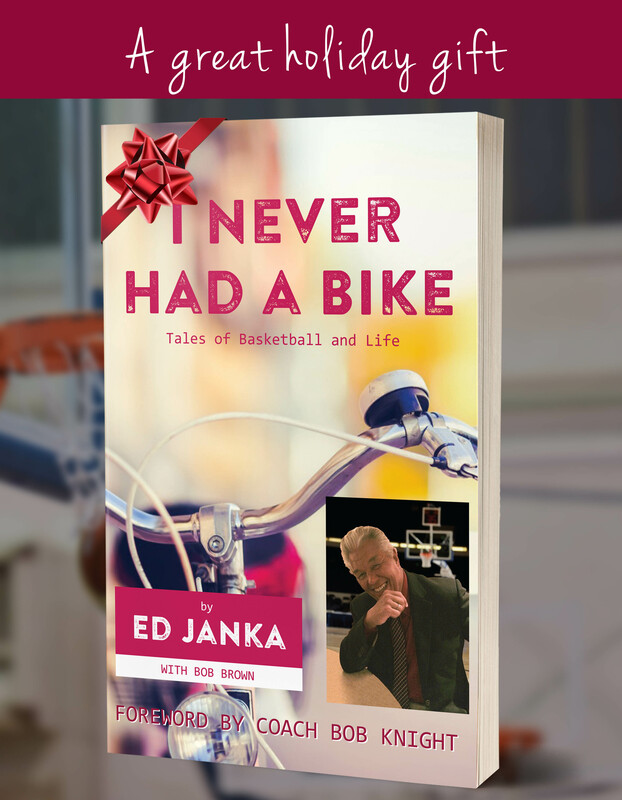 Ed Janka shares his stories from 50 plus years in the game of basketball. From Michael Jordan to Jerry Seinfeld to Jimmy Valvano to Hubie Brown and many more. Ed also shares some ‘behind the scenes’ moments with some of basketball and entertainment royalty. The book contains lots of great photos of these basketball celebrities. Copyright © 2016 I Never Had a Bike. All Rights Reserved.